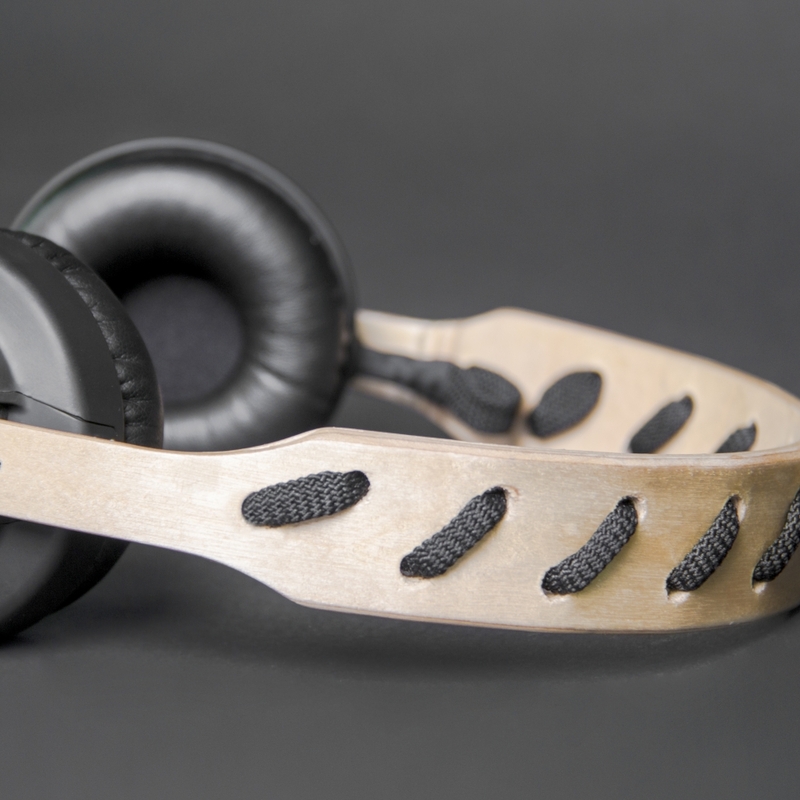 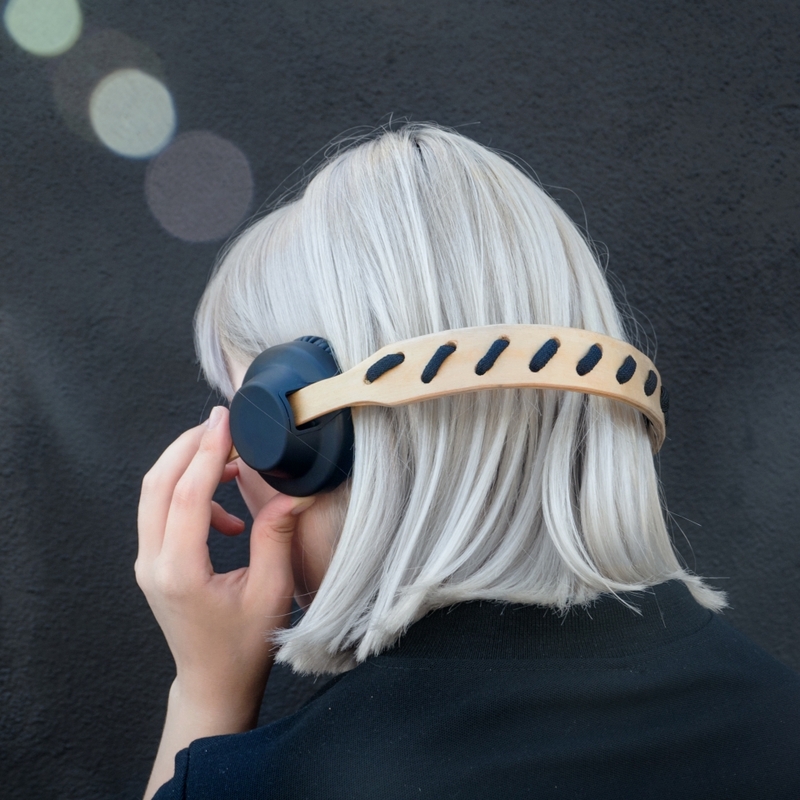 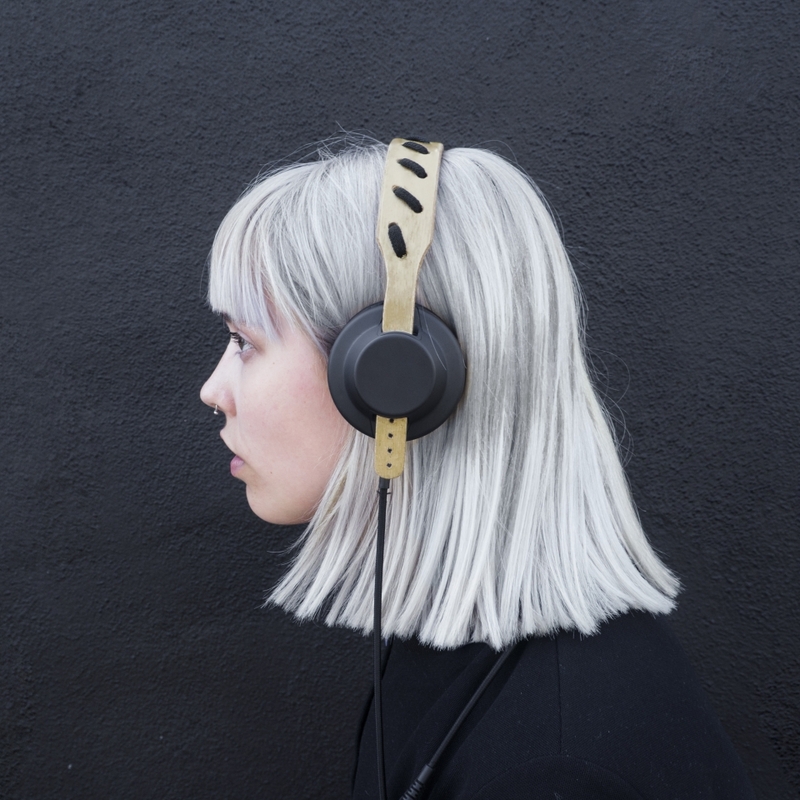 LACE is based on the Modular Headphones TMA-2 by AIAIAI (Kopenhagen, Denmark). 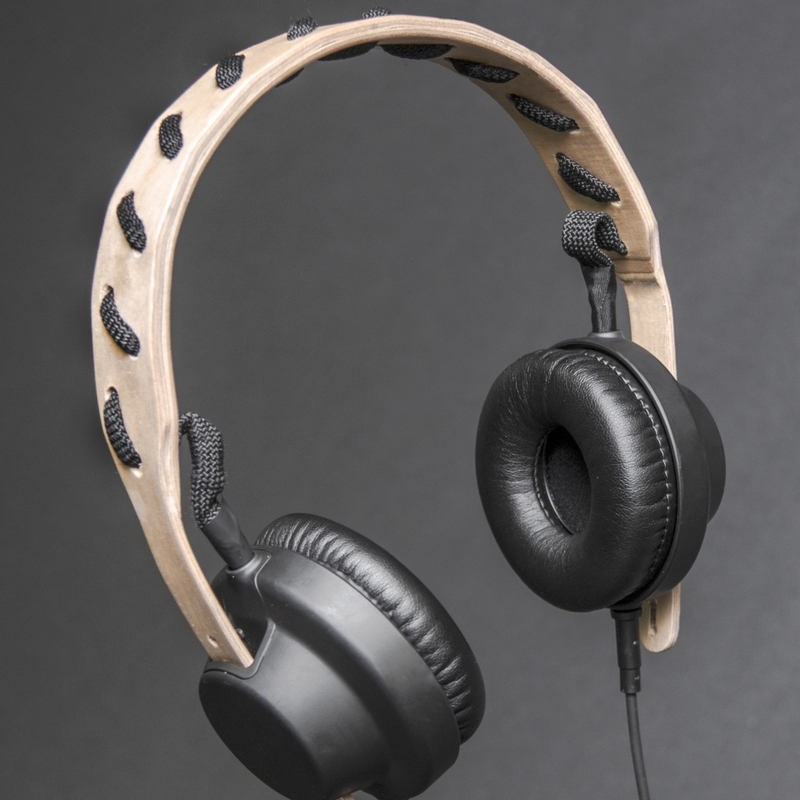 This product allows you to disassemble your headphones into individual modules (drivers, earpads, cable, and headband) and reconnect various modules. 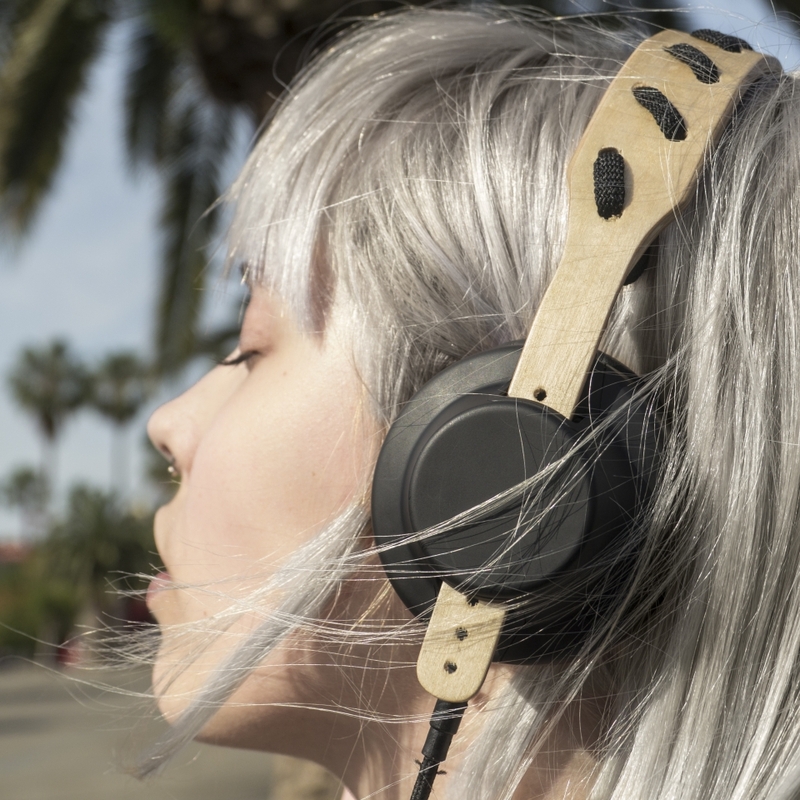 Bases on the technology of deformation of plywood in boiling water the project LACE was born. 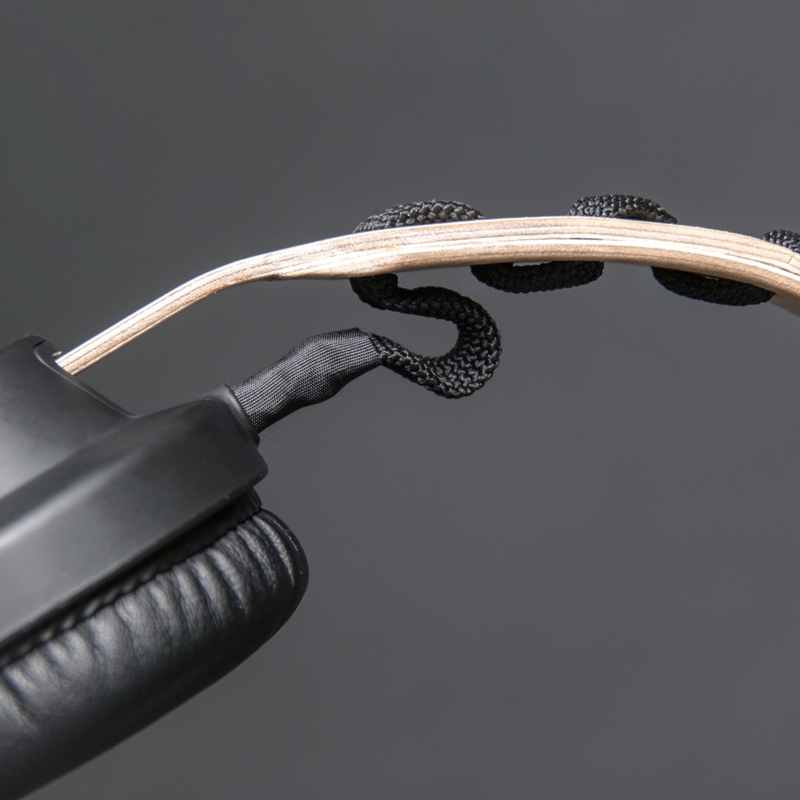 The cable inside a lace connects the two drivers while providing comfort.